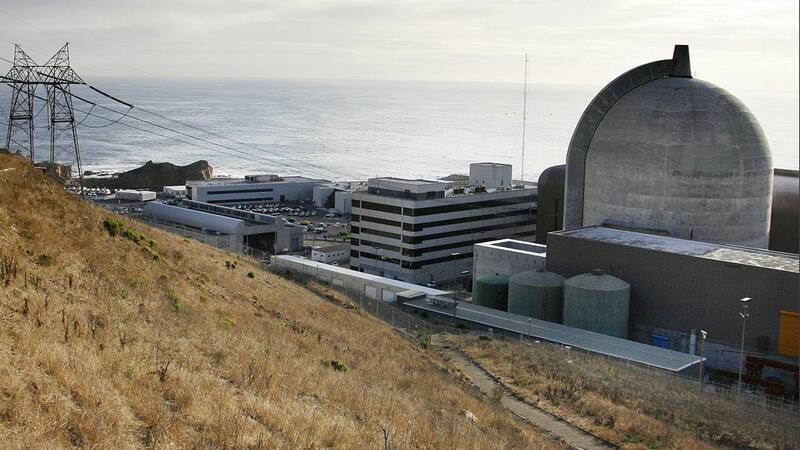 The California Public Utilities Commission (CPUC) approved PG&E's request to retire the Diablo Canyon Nuclear Power Plant in San Luis Obispo County by 2025. The CPUC authorized PG&E to recover in rates $241.2 million in costs associated with retiring the plant: $211.3 million to retain PG&E employees until the power plant is scheduled to close; $11.3 million for retraining of workers; and $18.6 million for Diablo Canyon license renewal expenses incurred by PG&E. "Diablo Canyon has been a source of reliable and clean electricity - and employment - in San Luis Obispo for many years now. But the plant is no longer economic, and the owner, PG&E, has asked to close it down," said CPUC President Michael Picker, the Commissioner assigned to the proceeding. "We looked hard at all the arguments, and the Commission agrees that the time has come. We have laid out a fair and reasonable pathway to clean power replacement, as well as a program for retaining skilled workers over the course of the next seven years." Officials said CPUC denied PG&E's request for $85 million for a Community Impact Mitigation Program (CIMP) in the absence of express legislative authorization, although PG&E may choose to use shareholder funds to support the CIMP.